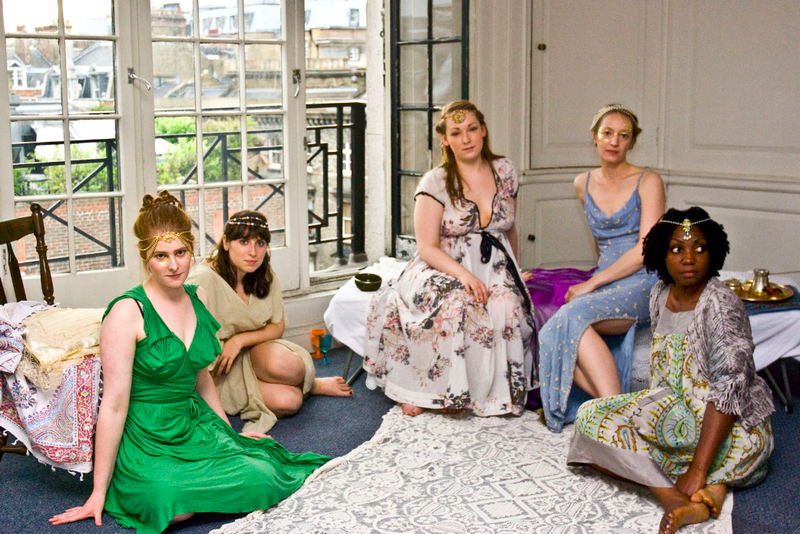 Talia Chain is the Managing Director for House of Beth – Ethical and Vintage Fashion boutique. In partnership with Creative Director Sarah Kendal, Talia is combining her love of beauty with her determination to fight the human trafficking industry. I’m delighted to share with you this amazing enterprise that goes beyond fashion in pursuit of a better life for women all around the world. Q. 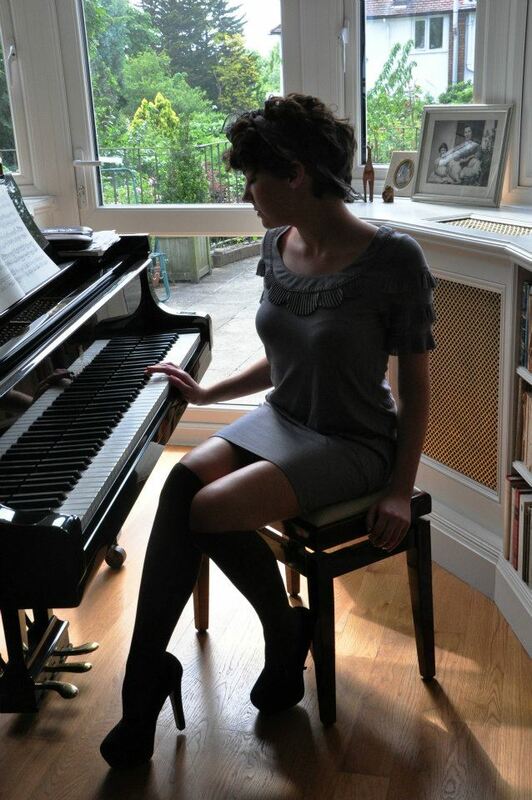 What made you and Creative Director Sarah Kendal decide to create House Beth? Have you always been passionate about ethical fashion? Sarah and I always shopped in a mixture of charity shops for bargain designer clothes and high street shops. We loved original style but we hadn’t really considered the impact of our purchases, either in terms of environment or who was making the clothing – the labour behind the label. Sarah and I originally worked in an anti human-trafficking charity where we discovered how tragically widespread sweatshops are, which opened our eyes to the need to shop ethically. We decided that you could have just as much fun with fashion without harming people or the planet. Q. Where does the name ‘House of Beth’ come from? Q. How is House of Beth earning its status as an ethical choice for socially and environmentally conscious eco-fashionistas? House of Beth is ethical in that all clothing is recycled, 50% of each clothing purchase goes to charity and the two jewellery designers we work with use responsibly sourced/recycled materials. However we are earning our fashionable status by offering excellent fashion and designer clothes at bargain prices. Our aim is to go beyond the ethical fashion niche and we are doing this with our styling, fashion films, fashion events and collections based on inspirational from the past. Our inspiration is our passion for fashion and need to change customers’ purchasing power. A key inspiration is our work in trafficking where we saw the negative impacts of fashion. We are constantly inspired by the women in history we discover when doing research for our collections. Q. Can you tell us a little bit about your upcycling service? We work with two upcyclists who go through the clothes that have holes in or are not suitable for sale. They choose the materials they like and create new clothes out of them. We have not released the upcycled collection yet but we hope to in September so watch this space! Q. Why did House of Beth become involved in the Red Light Campaign? What does this collaboration mean to you? Red Light Campaign decided the retail sector was an interesting way to make money for the charity. However setting up a shop is expensive and at House of Beth we can provide 20-30% more profit than a charity shop. We are extremely happy to be selling clothes on behalf of Red Light Campaign. They are a wonderful charity doing great work and we are looking forward to our strong relationship continuing. Q. How would you describe House of Beth in 10 words or less? An online ethical fashion platform selling preloved clothes for charities. Q. 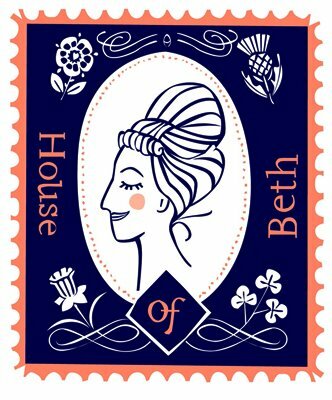 What exciting adventures are in store for House of Beth? 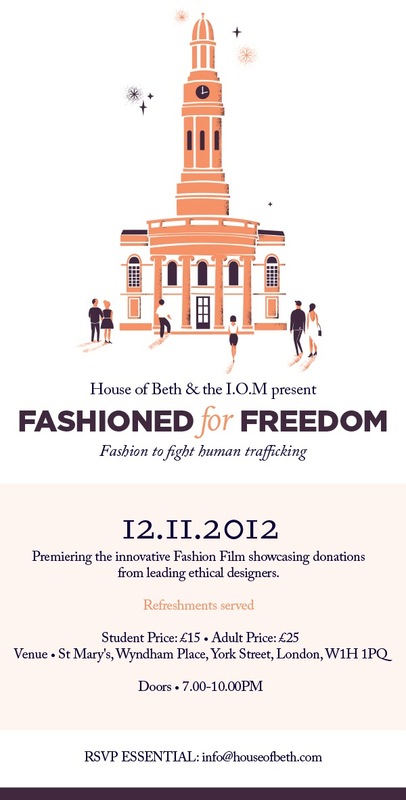 We are very excited about our big event on November 12th, Fashioned For Freedom. We are working with the International Organisation of Migration on the event to raise money for the survivors of trafficking and media partnering with Slink Magazine. BBC personality and Newsround presenter Nel Hedayat and Sky Sports presenter Olivia Godfrey will be presenting the acts of the evening. The event will be premiering the innovative ethical fashion film of the year in the form of an instillation directed by Tamzin Haughton. The tickets are now available for purchase here! Generally we are excited about the future of fashion and House of Beth’s place in the industry. You can also find House of Beth on Facebook, Twitter and Pinterest. That's a really good point re: men's clothing – I'll ask the ladies if that might be in the cards for the future.